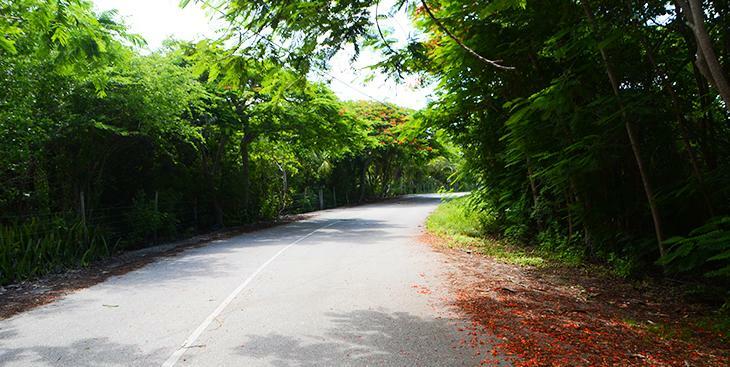 Island heritage meets a scenic reef protected coastline; Bodden Town is peaceful island living. Relax and enjoy the tradewind breezes while experiencing old time charm and grace. 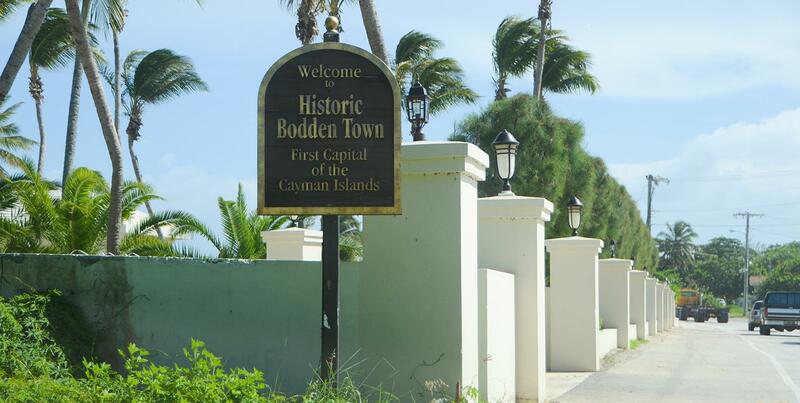 Rich in history, Bodden Town was the first capital of the Cayman Islands and continues to offer visitors a peek at the past. 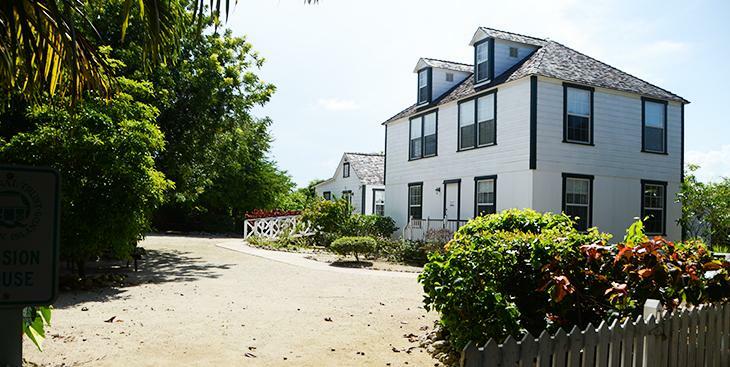 Mission House, one of the area’s most popular attractions, shows what life was like for early Caymanian settlers. Tucked into a natural harbor, Bodden Town has its own public beach and local cultural feel, where neighbors enjoy spending time together and there is a strong sense of community. 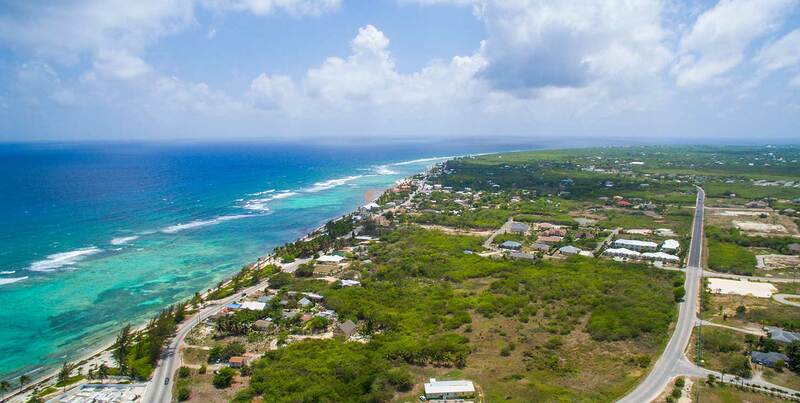 Just a short drive to the attractions and dive sites of East End and half-way between Seven Mile Beach and the beaches of Rum Point, Bodden Town is a local village with lots of growth potential. New renovations after Hurricane Ivan continue, making it an appealing place to invest. The area offers several beachfront properties, as well as more modest single-family homes inland. While there are some local restaurants, most residents drive into George Town for weekly grocery shopping and other amenities. 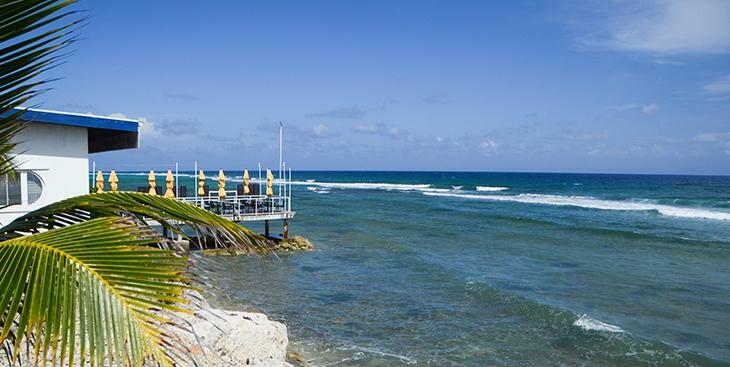 Experience true Caymanian culture in historic Bodden Town. Absent is the flurry of activity present on Seven Mile Beach, and in its stead is a picturesque, cultural place with a life of its own. Another of Bodden Town’s historic sites is the Mission House. Today a National Trust site, it is a re-creation of the life as it was for the families that previously owned the home. Immerse yourself in the art of the island at Bodden Town’s art shop. Wood carvings and hand painted pieces abound in this special shop that support the local vendors and also allows you to bring a little piece of Cayman with you. 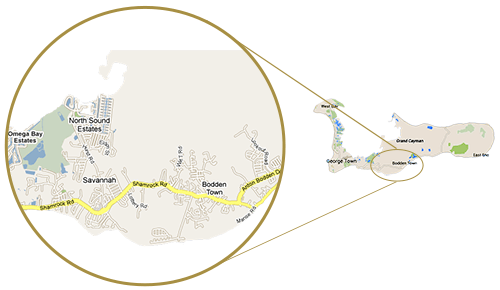 Bodden Town is located about thirty minutes from George Town, but has an energy of its own. With all of the luxury one might need away from home. 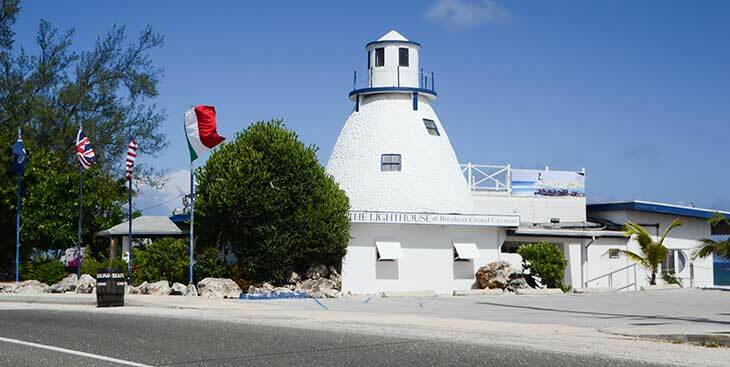 Bodden Town also offers the unique opportunity to dine in places such as the local lighthouse. 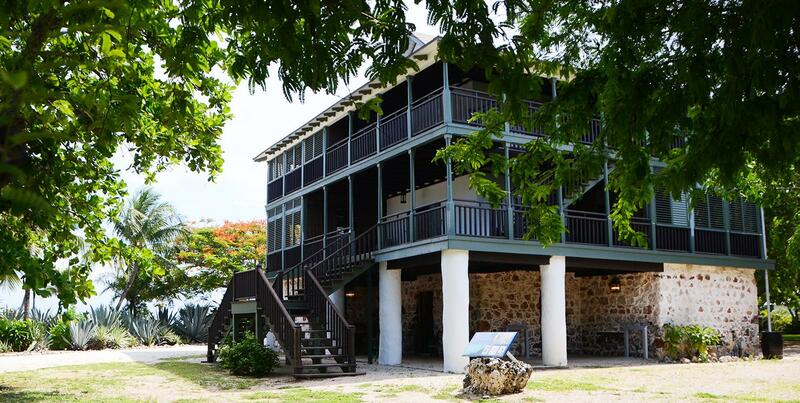 Stroll through one of Cayman’s most historic buildings. Pedro’s Castle was once the home of a wealthy Englishman, Pedro’s Castle is now Cayman’s National Heritage Site and displays a wealth of historic artifacts, as well as acquainting guests with how Pedro St. James came to be on the Cayman Islands.